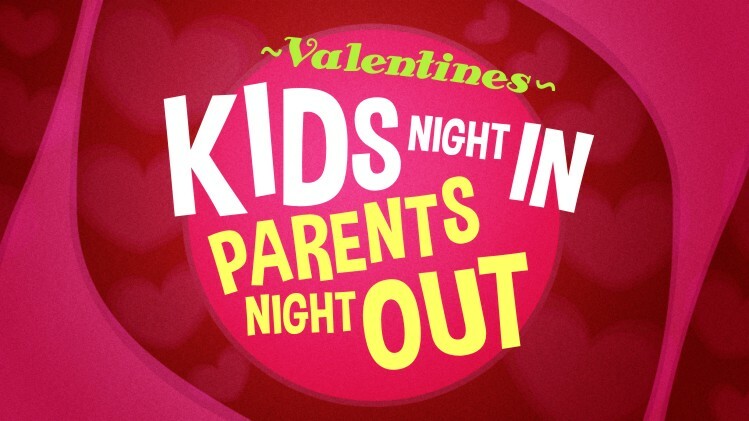 Spend Valentine’s Day with your honey while the kids have a blast in a safe and fun environment. Let cupid guide you to the Blue Dragon Taekwondo School, so you can drop off the kiddos, and then, take your better half out for a nice evening in town! Only $30 per child, $50 for two, ages 5 to 13, pizza, drinks, snacks and fun provided! Bring yourself, bring a friend, bring your neighbor, everyone is welcome! Signup at school.